“Obviously he is a very talented angler, but what is often just as impressive is Brandon Lester’s unwavering work ethic and his upstanding character. 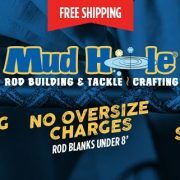 He is the ideal lead by example professional on and off the water, who understands the importance of his platform as an Elite angler, and truly takes pride in teaching the values of rod building instilled in our brand,” explains Mud Hole’s Vice President of Marketing and Sales, Gregg Zambrovitz. 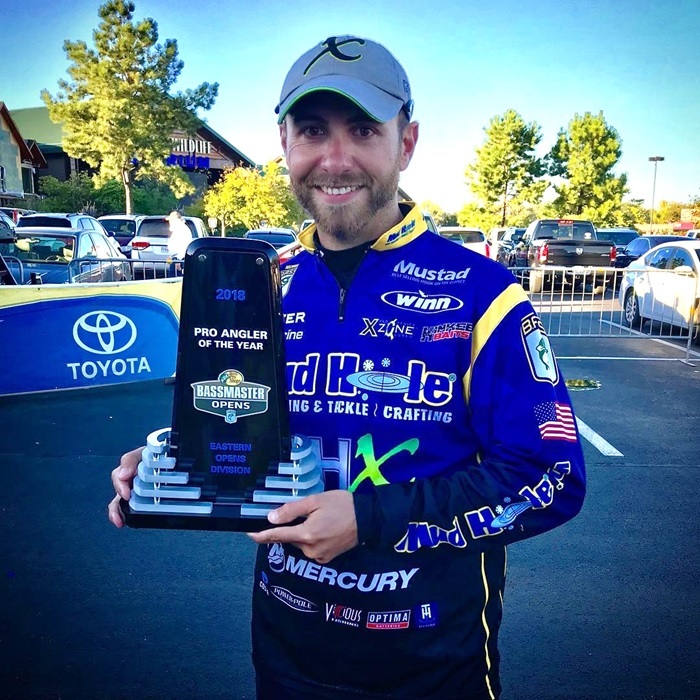 As the Tennessee native shifts into a veteran role on the Bassmaster Elite Series with an increased spotlight, Brandon appreciates the consistency and confidence that comes with keeping custom rod building in his corner. Together with Mud Hole, Lester knows he can rely on the largest inventory of the leading MHX rod blanks, high-quality rod components, and all the equipment to assemble his arsenal of superior bass rods. Lester has always looked to custom rod building as an undeniable edge that keeps him in position to win. Having confidence in your equipment is essential on the water and Brandon knows his MHX Rods are always ready to perform because he builds them with his own two hands! “2019 is my sixth year as a custom rod builder and every single bass I’ve ever caught as a professional has been on an MHX rod,” Brandon says reflecting on his six years as an Elite Pro and rod builder. Fishing exclusively with MHX Rods has given Lester access to hundreds of high-performance blank options built for his range of bass fishing demands. That way, he can dial-in the specs of each rod on his boat to succeed in certain applications and locations, as well as with specific techniques and lures. 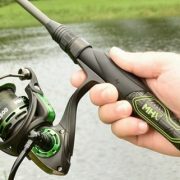 The unbeatable sensitivity of the fast action tips allows the NEPS86MF-MHX to go from sensing a bite to setting the hook in a fraction of a second, while the medium power helps fight fish and keep them pinned as they reluctantly reach the boat. 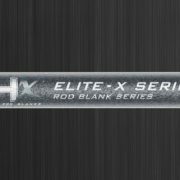 This is just one testament among many more to the professional grade performance evident across the entire Elite Pro Series of MHX Rod Blanks. In fact, you can find multiple Elite Pro models as well as his favorite MHX Crankbait and Mag Taper bass rods in Brandon Lester’s collection of Pro Tour Rod Kits! It’s a relatively easy equation for Brandon—by building his own MHX rods and customizing each option to maximize his efficiency across the board of bass applications—he can catch more fish and cash more checks. With each year on tour, there are certainly many ups and downs, but for Lester, each year has also brought plenty of wisdom, blessings, and of course, growth as he continues to live out his childhood dream of competing as a professional fisherman. Check out this throwback to Brandon Lester’s debut tournament on the Bassmaster Elite Series with his very first boat wrap, look at Ol’ Sweetlips back in 2013! 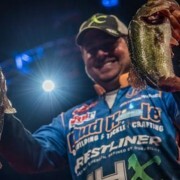 Now thirty years old, Classic bound for the fourth time in six years, and far from the wide-eyed angler that qualified for the Elites back in 2013, Brandon Lester realizes that sustaining a successful season isn’t realistically about winning at every stop, but rather, fighting to keep himself in the position to win. That fight is where rod building has become paramount in his career. 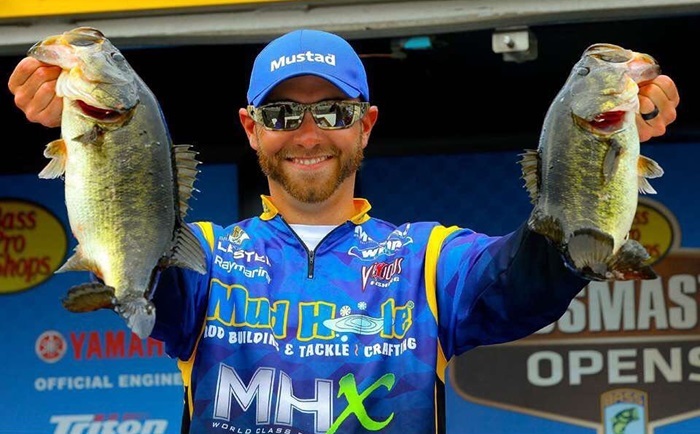 From the custom control he has while building each fishing rod, to the confidence it then creates under the pressure of professional bass fishing, Brandon Lester is poised as a calculated professional ready to cement his name in Bassmaster’s history books. 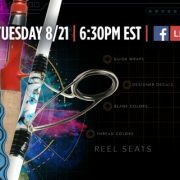 Whether it’s a Bass Open, a stop along the Elite Series, or the stage of the Bassmaster Classic, you can count on Brandon Lester and his custom built MHX Pro Tour Rods to give it their all in the battle for first place!